Some Facts About Palm Wax! Palm wax is made from palm oil which is steam distilled. The oil is then hydrogenated (hardened) into wax, which does not require harmful chemicals. No chemicals are used in the process of making palm wax. 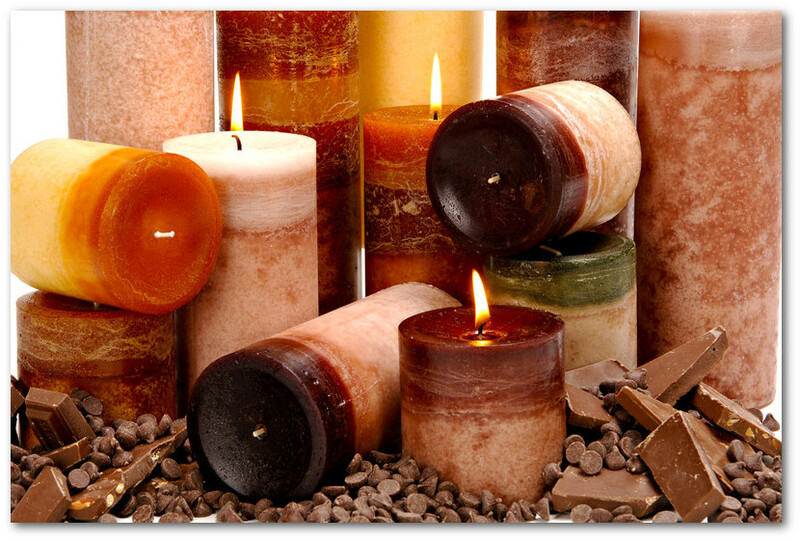 Palm wax was developed for commercial use in the candle market during the late 1990s by palm oils.